In our article about everything travellers need to know before choosing a VPN, we discussed many aspects of VPNs; what they are, how they work, why they’re necessary for travellers and all the factors you need to take into consideration if you’re to choose the best one for your needs. In this article we just cut to the chase and tell you the 5 VPN services that we feel are the best of the bunch for travellers. 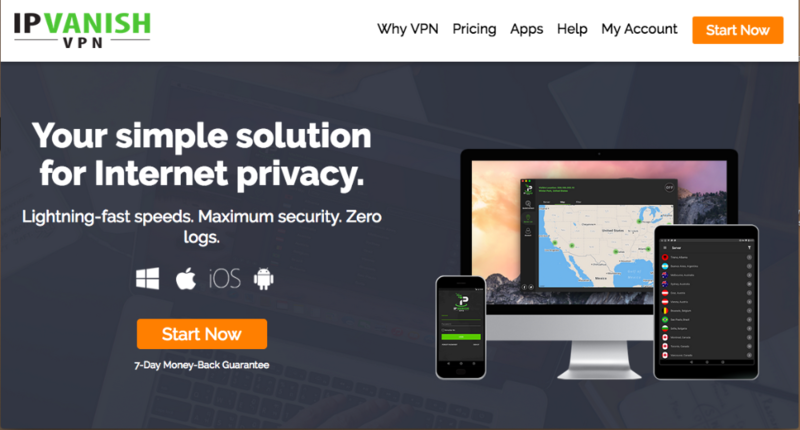 We have tested out dozens of VPNs over the years and have taken all of the important factors into consideration when narrowing it down to these 5 top picks. Let’s get started then shall we? This VPN is one of the best out there in terms of value for money and is the best option for travellers on a tight budget. The company is registered in New York and is a subsidiary of Keepsolid Inc, so they are within the jurisdiction of the NSA and could theoretically be forced to hand over user information. However, the company claims to only keep connection logs (no usage logs). They offer a respectable server choice (300+ servers in over 50 countries, across 7 continents), although there’s only a single server in many of these countries. You can also have your own personal VPN server or dedicated I.P address if you’re willing to pay the high price. They allow torrenting or P2P file sharing on just 5 servers. Most operating systems are supported (Windows, Mac, iPhone, Android, Linux etc.) and by default, you can connect 5 devices under the one account, which can be increased to as many as 10 devices if you’re willing to pay an extra $5.99 per month. As regards encryption, on iOS and mac it uses PPTP/IPsec with AES 128 bit encryption while on Windows and Linux, it supports the more secure Open VPN protocol with strong AES 256 bit encryption, so you should be well protected in airports or when using public or semi-public Wifi elsewhere. You can’t change the encryption settings; you’re simply stuck with the defaults. We found the client very quick to establish a connection to any of the VPN servers and the connection was very stable. However, if the connection ever was to drop without warning, there is no kill switch to shut down web traffic through the normal ISP route, so this is a slight concern. Speeds with this VPN were pretty mediocre and definitely nothing to write home about but you do get unlimited bandwidth and thus it lives up to its name 'unlimited'. Extra features include DNS leak protection to ensure your real I.P address stays hidden but other than that, the user interface is relatively simple and easy to navigate, albeit slightly sluggish at times. As regards customer service, only e-mail support is currently offered and responses may not always be immediate, so this could perhaps be considered one of the downsides of this VPN service. As well as many of the usual payment methods, Bitcoin is also offered as a more anonymous payment option. A 7-day free trial is offered and there’s a 7-day money back guarantee if you buy the product but aren’t satisfied. 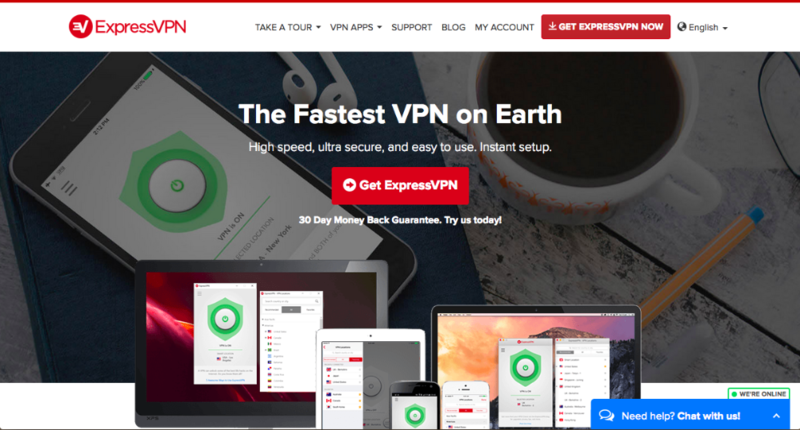 Although not the most inexpensive option out there, Express VPN is an industry-leading provider and if you’re looking for a top-tier VPN, this is definitely a prime candidate. On the company website, they claim it to be the fastest VPN on Earth. The provider is based in the British Virgin Islands, which has no mandatory data retention laws, meaning your privacy should be pretty well protected, although they do keep connection logs, like many other VPN providers. When using the service, your I.P address will be shared, often with hundreds of other users, which will provide a significant level of anonymity. With an impressive array of servers (1000+) in 136 cities across 87 different countries, most travellers should have little trouble connecting to a server that suits the task at hand. Servers are found in all the major continents; U.S.A, North America, Europe, South America, Asia, Oceania, Africa etc. There are also stealth servers in Hong Kong to help you to bypass the great firewall of China and these same servers could also be used to bypass VPN blocks elsewhere. Express VPN claims to be one of the few VPNs that work with Netflix and other streaming services such as Hulu and BBC iplayer (many of these have gotten very good at identifying and blocking VPNs). The service works on most platforms including Android, iOS, Mac, Windows, Linux etc. and allows connection to any 3 devices at once, which is not exceptional, but few people travel with more than 3 devices anyway, so it should be sufficient for most people. As regards encryption, the more secure open VPN protocol with AES 256-bit encryption is supported, as well as other encryption protocols like PPTP, L2TP/IPsec etc. that can be manually selected., so you’ll have no worries about your privacy being compromised when using unsecured Wifi networks in airports, coffee shops etc. Express VPN is known to have some of the fastest speeds in the industry and download speed losses are often below 10% if connected to a nearby server, which is pretty damn good compared to most other VPNs. You also have unlimited bandwidth at these great speeds and the service usually holds a very stable connection. The company is well known for its excellent 24/7 customer service and live chat is offered in addition to e-mail support. Numerous FAQs and troubleshooting guides are also available. 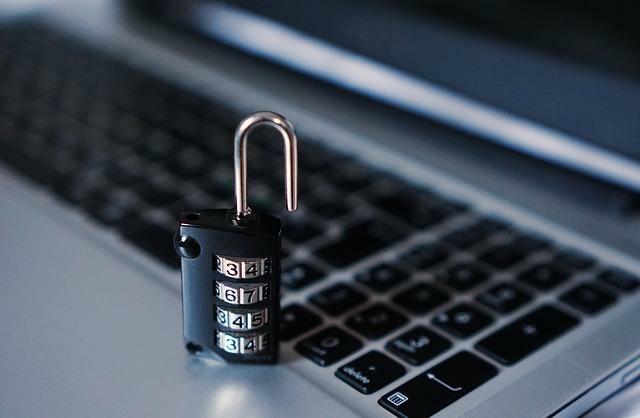 One of the extra features offered is network lock, which prevents DNS leaks and also acts as a kill switch (blocks all internet traffic if your VPN connection drops) to help protect your security. You also get free access to the company’s smart DNS service, which just changes your I.P address without encrypting your data – perfect when speed and bypassing geo-restricted content is more of a concern than privacy and security. One downside with Express VPN is that no free trial is offered, although they do somewhat compensate for this with a pretty generous 30-day money back guarantee. Prices for Express VPN start at a somewhat steep $12.95 for 1 month although this drops to a more reasonable $8.32 per month if you pay upfront for one year. There’s also a six-month payment option at a middle ground price of $9.99 per month. Bitcoin is offered as one of the many payment methods to help better protect your anonymity. Express VPN also has a generous referral program where you can get 30 days of free service for each friend that you can convince to sign-up. 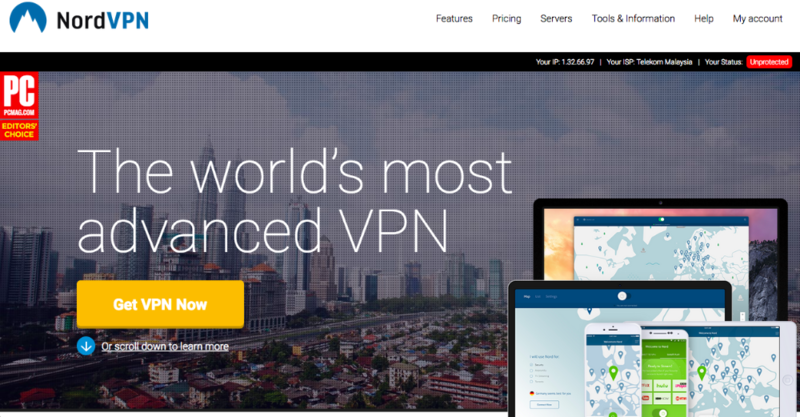 This is another contender for the best VPN service on the market and on their website, the company claims it to be ‘the world’s most advanced VPN’. The company is based in NSA-free Panama and has a strict no logs policy, so in theory at least, they should have nothing about you to hand over. Your I.P is shared with several others users too, which will help to improve your level of anonymity. The server choice is rather extensive, with 763 servers throughout 57 countries to choose from, although this number seems to be increasing all the time. Whether you need to connect to countries in Europe, North America, Oceania, Asia or Africa, Nord VPN has you covered. Dedicated IPs are also available but you must be willing to pay a higher price for one. Nord VPN is one of the few VPN that will allow you to unblock Netflix and other streaming services. Nord VPN is compatible with most major operating systems including Windows, OS X, Linux, Android iOS etc. and all of your devices should be covered under the one account as the basic plan allows you to connect up to 6 devices simultaneously, although you can only connect 4 of these to the same server, because they must all use different encryption protocols if connected to the same server and there are only 4 encryption protocols to choose from. As regards encryption, Nord VPN offers four protocols as we just mentioned, and most importantly it offers open VPN with strong 256-bit AES encryption. There is also a ‘double VPN’ protocol which apparantly encrypts the data twice, but this protocol apparently does not significantly hamper speeds even though it should - at least in theory, suggesting the feature may be a bit of a gimmick. The company claims to have ‘lightning speeds’ or ‘blazing speeds’ on their website and unlike some providers, they don’t throttle P2P (peer-to-peer) traffic, meaning that you can download and upload heavily without having your connection slowed. You get unlimited bandwidth on all other web traffic too, on all your connected devices. When in use, the connection is generally very stable but if it does drop for any reason, there is an automatic kill switch built-in to immediately shut down any web traffic outside the VPN tunnel. 24/7 customer service is offered through ticket system, social media and e-mail. There is also a live chat but it’s not always available. 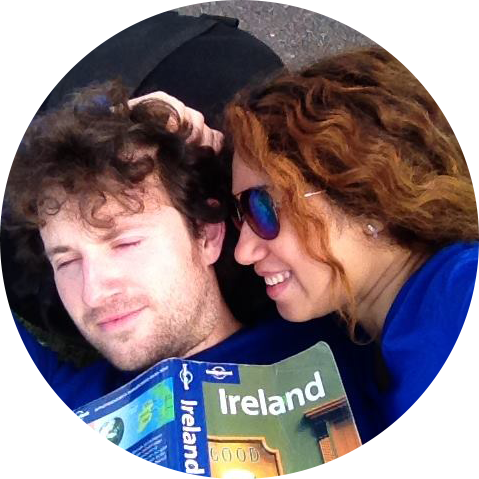 In general, the support can be a mixed experience and some users have found it slow and unreliable. Extra features include access to 3,000 free proxies and a DNS leak resolver, which helps to keep your real I.P address hidden. The price starts at a rather high $11.95 per month, although if you pay upfront for a year, it’s significantly cheaper at $5.75 per month. There’s also a 6-month plan for $42 ($7 per month). Bitcoin is offered as one of the payment options to help you preserve your anonymity. The company does offer a 3-day free trial, but it’s not well advertised and you need to e-mail support to request it. There is also a 30-day money back guarantee, although you must be warned that it only applies if the service doesn’t work; merely disliking the service doesn’t qualify you for a refund. Another one of the top VPNs out there, private internet access VPN is just an all-round solid service, with decent speeds, a good choice of servers and excellent security. Although a subsidiary of London Trust Media Inc., the company is based in Michigan, U.S.A and claim to keep no logs whatsoever, so that even if authorities forced them to hand over information, they would simply have nothing to hand over, at least in theory. The service currently offers you 3,268 servers in 24 countries and this is all the time increasing. There are plenty of servers in Asia, North America, South America, Europe and Oceania, although as yet there are none in Africa (which is the case with many VPNs). The service is compatible with most of the common operating systems including OS X, Windows, Android, iOS and a few others. As regards simultaneous connections, this VPN allows you to connect up to 5 devices simultaneously at no extra charge and the service also offers unlimited bandwidth, which is another great bonus. As regards encryption, PIA supports the preferred open VPN protocol, but other protocols like PP2P, L2TP/IPsec are also available if the primary concern is content unblocking and good speeds as opposed to high security. Once established, the connection is quite stable with this VPN but just in case it drops, there is a built-in kill switch to prevent any leakage of traffic through the normal route. Speeds are quite good but nothing exceptional and you will normally see a small but noticeable drop in download and uploads speeds, as with all VPNs. Extra features include a DNS leak protection option, which will ensure your real I.P address stays hidden. There’s also a SOCKS5 proxy server and an ad and tracker-blocking tool called MACE included with the software. Customer service is not the company’s strongest point as they only currently offer ticket support and responses can sometimes be slow. There are three payment plans, where the monthly rate for each plan is discounted in proportion to the amount of time you sign up for. Paying monthly gets you a fairly standard rate of $6.95 per month, but this decreases slightly to $5.99 per month if you pay upfront for 6 months and becomes a meagre $3.33 per month if you sign up for a full year. All three payment plans give you access to the full range of VPN features. One downside is that there is no free plan or free trial offered, but they do try to make up for this with a 7-day money back guarantee. Bitcoin is accepted as a payment method to help protect your anonymity, in addition to a slew of other common payment methods. 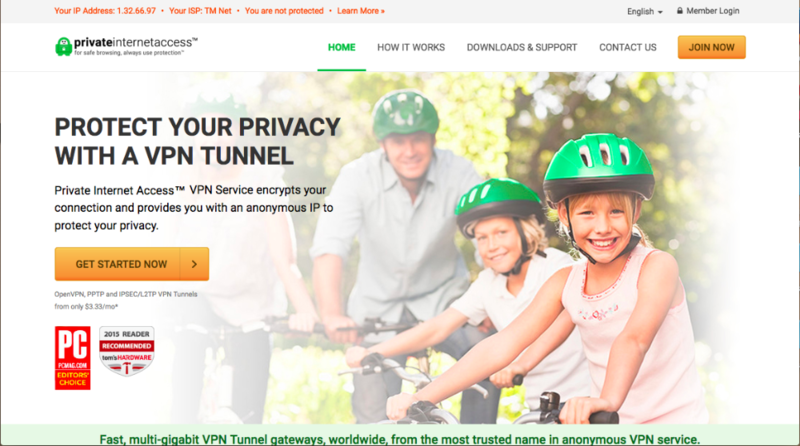 IPVanish is certainly not one of the cheapest options out there, but claiming to be ‘the only true top tier VPN service in the world, it will likely appeal to those for whom quality is of the utmost importance and money is no major obstacle. The company is based in the U.S and claims to have a no logs policy, so your privacy should be pretty well protected. The range of servers offered is excellent, with over 700 servers in 60+ countries. Asia, Europe, North America, South America and Oceania are well represented with a couple of servers in Egypt and South Africa thrown in there as well for good measure. Compatibility is unlikely to be an issue as the VPN client works with Windows, OS X, Android, iOS etc. Five simultaneous connections are permitted under the one account, although the company does issue a warning that the connections are prohibited to be used by anyone except the account owner. Encryption protocols offered include open VPN with the very strong 256-bit AES encryption as well as some of the other less secure encryption protocols. Once established, the VPN connection is normally very stable and there is also a kill switch feature in case the connection suddenly drops without warning. Speeds are generally very good and are one of the stronger points of IPVanish. You also get unlimited bandwidth so you can enjoy unrestricted torrenting or P2P file sharing without fears of getting throttled. As regards customer service, this is not the company’s strongest point and they don’t offer live chat support so you’ll have to put up with e-mail support for the moment. 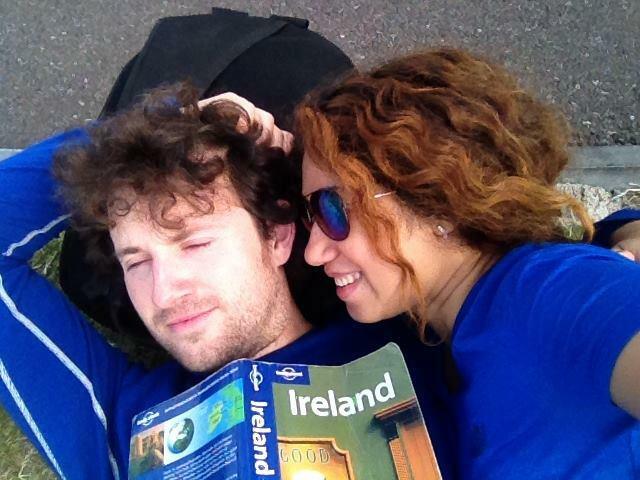 To somewhat make up for this, they do have a pretty useful help section and they also provide good setup guides. Pricing of this VPN may not suit everybody's budget as it is more expensive than many other VPNs, although the price is somewhat justifiable given the top-notch quality of the service. Useful features include DNS leak protection to ensure your I.P address stays well hidden and an automatic IP address scrambler to bypass deep packet inspection (DPI), such as that found around the great firewall of China (GFW). Ipvanish offers 3 payment plans, where you’ll receive a discount in proportion to the length of time you sign up for. 1 month will cost you $10.00, while a 3-month plan works out slightly cheaper at $8.99 per month. The cheapest option is the yearly plan, which works out at a much more reasonable rate of $6.49 per month, although such a large commitment may be too much for some. Bitcoin is accepted as a payment method as well as about 11 other methods, including most of the more familiar ones. There’s unfortunately no free trial or free plan with this VPN but you do at least get a 7-day refund guarantee, no strings attached.